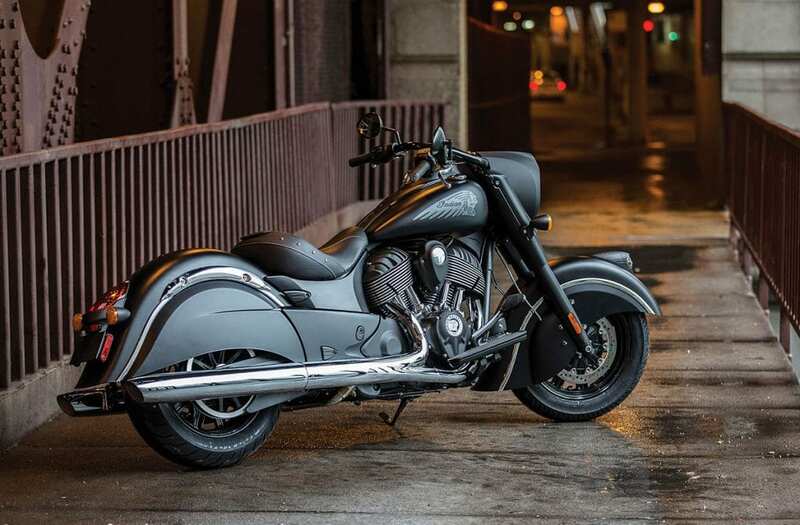 Indian Motorcycle Company (Indian) is recalling certain model year 2014-2017 Chief Classic, Chief Dark Horse, Vintage, Chieftan, Chieftan Dark Horse, Springfield and Roadmaster motorcycles manufactured April 15, 2013, to July 15, 2016. In the affected motorcycles, the fuel rail may contact other components and result in a fuel leak. Indian will notify owners, and dealers will install a bracket that will limit movement of the fuel rail, free of charge. The recall is expected to begin in December 2016. Owners may contact Indian customer service at 1-877-204-3697. Indian’s number for this recall is I-16-03.